Yes! 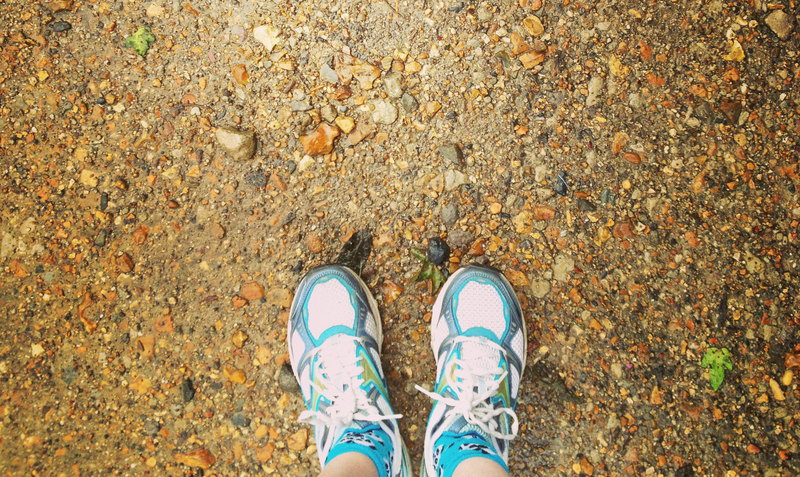 As a runner, I get so excited when people take their first (sometimes tentative) steps into the world of running. I think so much of it is mental resilience so keep up the good work! I can’t wait to hear how you get on. Thank you! I agree that so much of it is in the mind. The last few runs I’ve really pushed myself and the improvement in how far/fast I can go is evident. It’s great. I’ll definitely post more progress reports as I continue! If it weren’t like, 2degrees outside and I didn’t have a horrible cold, you would definitely be inspiring me to go running. I’m convinced that I’d like it if I could just get started, it’s so good that your parents are supporting you and encouraging you. As long as it’s dry and the wind’s not too bad, it’s actually still quite good conditions where I am. The body gets so warm when you do it anyway – except maybe your hands and nose. Maybe give it a shot when you’re feeling up to it. It’s really enjoyable once you start getting into the habit of it. Yeah, having good support to do it is making all the difference. Sometimes it’s just nice to hear, “Good run” after a hard one. Congrats! I miss running so much (though the idea of running more than 5k always made me want to cut my trainers into confetti and hide)…..stupid crappy damaged back. Good luck with Parkrun! !